Book us for festivals, weddings, private parties or corporate events! Lush vocals accompanied by the acoustic magic of a piano-based ensemble. 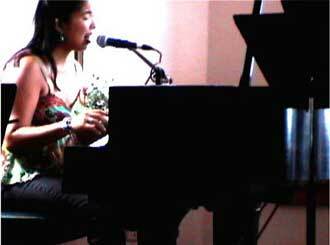 Ms del Rosario draws you in with an uncanny grasp of the jazz, blues and soul idioms...Like Bill Evans and Miles Davis, the silences between the notes are always as emotionally telling as the words themselves."